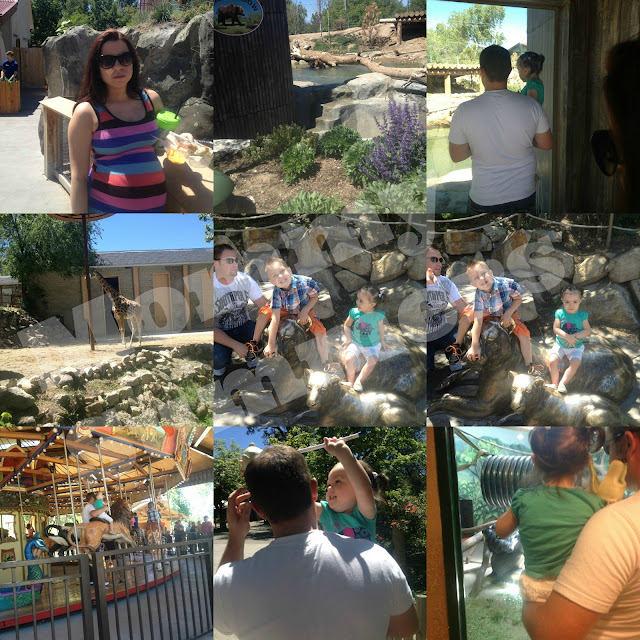 mommy summers: Our Zoo Trip! I woke up May 28 with an amazing idea. Let's go to the zoo this Saturday. I texted the hubs and we decided it was a date. It would be June 1st. Less than 6 weeks before Miss M would be here for sure. 3 weeks before full term, things were getting close & we needed to be spending lots of quality time as just a family of 3 before our lives changed. I only ended up bringing my cellphone because I thought my SIL would have her camera but my brother had taken it to DC with him. Turd. 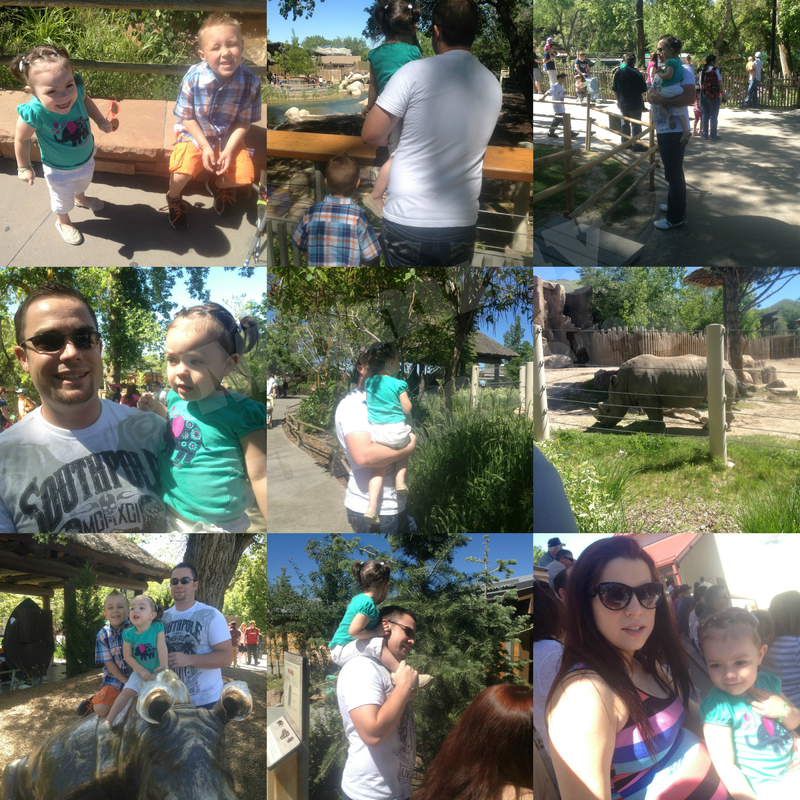 But I did get some pictures to help us remember our Zoo day. None of which include me. A LOVED it! 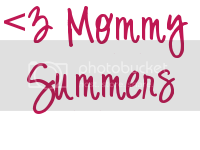 We brought my mom, SIL, nephew and my Sis who is in these pictures 37 weeks pregnant. I couldn't get a good picture of A at all, she was more curious about everything around her. Usually I can get her to smile for me, but at the zoo? No way. We saw the grizzly bears at one point and they were playing in the water, fighting and such and she absolutely did not approve and kept yelling "YOU STOP!" just like she does to Nana's dogs when they are play fighting. Our Zoo is under construction again. (We got a new Polar Bear exhibit last year, and this coming Spring we will have a new African Savannah exhibit, so we will definitely go back again!) So our trip there was only a couple hours long and we didn't get to see too many animals, but it was more than worth it. The Mr. took A into the gift shop & told her to go for it. Well she found the $40 polar bear & decided he was perfect. After a quick ride in her stroller for the Polar Bear, we headed back home, to sit back and relax while Miss M decided to roll around in my belly.